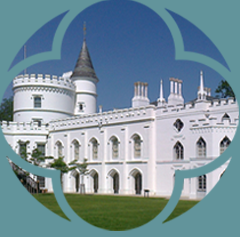 An invitation from the Trustees of Strawberry Hill, exclusively for Friends and Volunteers. 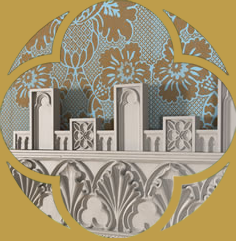 As we plan the exhibition to reunite Horace Walpole’s masterpieces with Strawberry Hill, we are looking for ways to encourage a new generation to take up the reins of preserving the house for the next hundred years. We would like to offer you, a loyal supporter of the house, an opportunity to be part of this legacy. 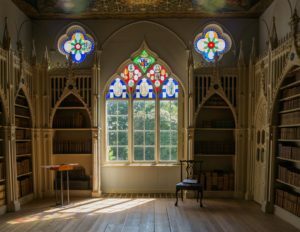 For our 2018 Lost Treasures of Strawberry Hill exhibition, we intend to establish an ‘Education Fund’, which will support the education team’s work with young people, young carers and vulnerable members of the community, and will celebrate the part you are playing in writing the next chapter of the Strawberry Hill legend. The name of the one hundred donors will appear on an exclusive Friends & Volunteers 100@£250 banner displayed during the exhibition to acknowledge your gift of £250. Take part, invest in our future.